NIFHA members are invited to a free training session, delivered by the PSNI, on identifying fraudsters and dealing with them effectively. 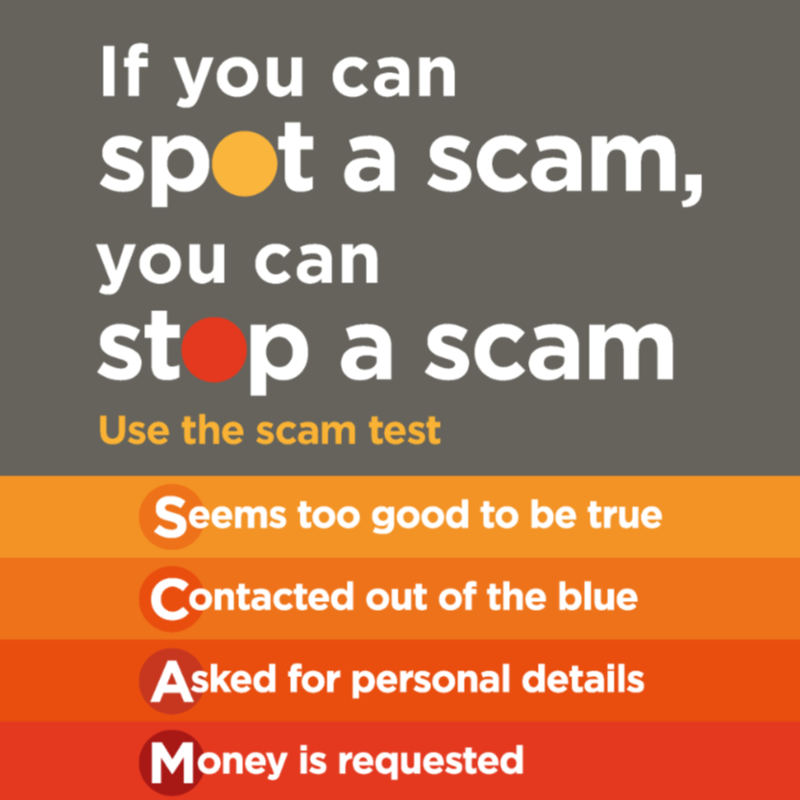 This is a great opportunity for housing associations to learn how to help staff and tenants protect themselves from increasingly sophisticated scam operations. During the session, the PSNI will deliver and talk through a presentation which housing association staff and/or tenant groups can then use to spread the word. The Member Briefing will be delivered at NIFHA on Thursday, 7th March, starting at 11am. The event has been arranged as a follow on from NIFHA’s membership of the Scamwise NI Partnership. FOLLOW SCAMWISE NI ON FACEBOOK.